Lupus can be described as a systemic autoimmune disease that occurs when the body’s immune system attacks its own tissues and organs. The inflammation caused by lupus can affect many different body systems from joints, skin, kidneys, blood cells, brain, heart and lungs. With regards to pregnancy, lupus pregnancies are considered high-risk. Lupus can cause complications with an increased risk of miscarriage, premature delivery, and preeclampsia, as well as heart problems in the baby. In addition to all of that lupus sufferers may experience flare-ups both during pregnancy and after. “Despite that, I have been fortunate enough to fall pregnant twice and carry both my babies to 38 weeks. After my first baby I did end up having a big flare up, the biggest since my initial diagnosis. This flare-up resulted in my immediate admission to hospital where I was away from my new baby for three weeks. 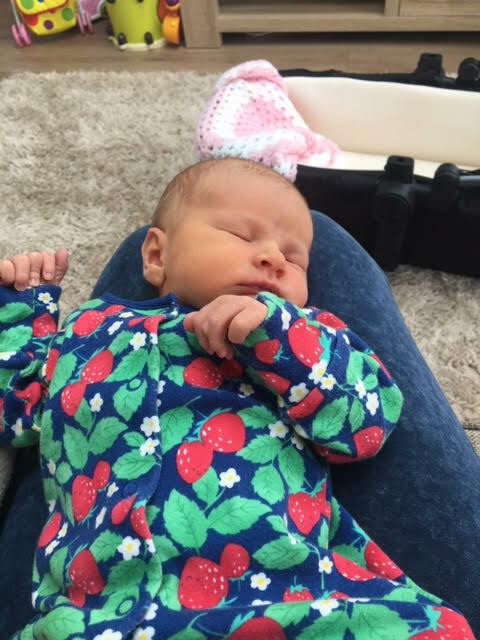 It was my worst nightmare, ask any new mum how they would feel in these circumstances. As you can imagine I was keen to avoid this second time around so I started to research what I could do for myself to avoid it, which was when I came across placenta encapsulation and the benefits it had had on women postpartum. I was keen to try this for myself in the hope that it would help me to avoid a flare-up, like before. I searched for a Placenta Encapsulation Specialist local to where I live and that is how I found Hollie Bradley of Pure Placenta. Hollie’s first suggestion was for me to speak to my Rheumatology Consultant to get their thoughts and opinions before going ahead with the process. My Consultant was really positive about the idea and encouraged me to go ahead with the placenta pills. My baby arrived on Friday 10th August at 22:30. By the next morning Hollie had picked up my placenta and by Monday 13th August, she had hand-delivered my pills to me along with a gorgeous bunch of flowers and a cord keepsake (something I’ll treasure forever). Just over a week later, after I’d started taking the pills I had my routine monthly bloods checked, and the results shocked both me and my Consultant and Specialist Nurses. They’re the best they’ve been since before my first pregnancy, in particular, my haemoglobin which for the first time since my diagnosis had actually returned to a normal range. I’m usually on the anaemic side. Hollie is the founder of Pure Placenta, Mum of 2 boys and a member of the Placenta Remedies Network. After suffering from postnatal depression with her first son she looked into preventing its reoccurrence second time around and came across placenta encapsulation. 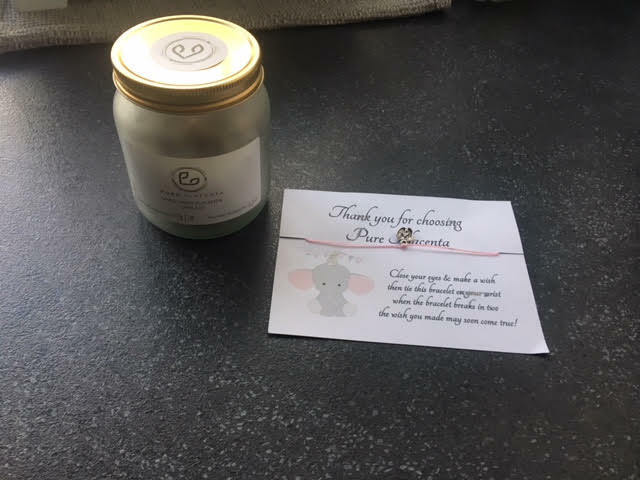 After discovering the benefits for herself she began her own journey to becoming a Placenta Encapsulation Specialist to help other mums with postnatal recovery across the North West of the UK.